Gentleman Receiving Spa Facial Treatment. 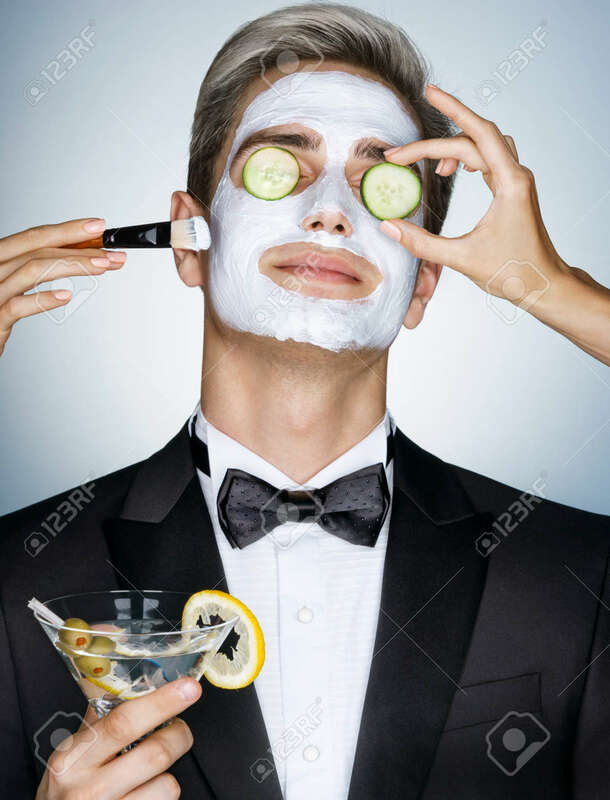 Photo Of Handsome Man With A Facial Mask On His Face And Cucumber On His Eyes. Grooming Himself Royalty Free Fotografie A Reklamní Fotografie. Image 62173388.